🔸 Re-send messages without "Forwarded"
• [Added] Document bubble now applies bubble text color! • [Improved] Reduced lags and more speed! 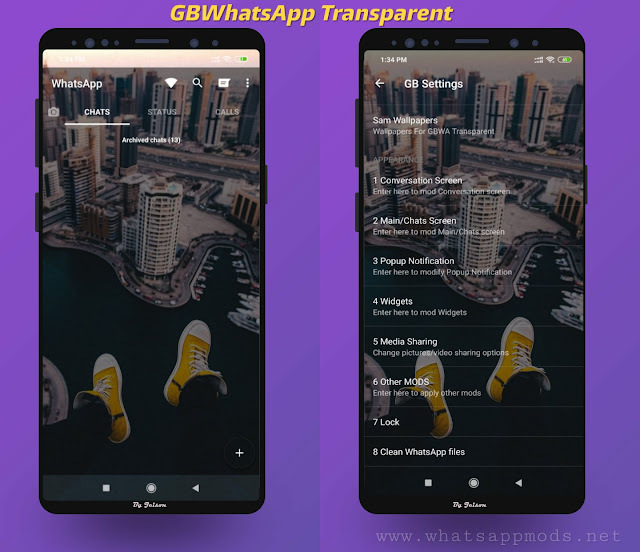 0 Response to "Fouad WhatsApp v7.81 Pow Edition Latest Version Download Now By Baby"